Joe Ed Coffman, founder of the Friends of Fogelberg movement, is out on the track this morning. When I left him, he finally got a relief putter and had completed 4 miles since 8:05am. Head out there an if you don’t have a putter, he has an extra one. The one designated ball will do 23 miles around the track, the distance from Palo Duro Canyon gates to Comanche Trail golf course. There is a basket full of blue balls to putt around the track on your own so you can also be a part to raise money for the Harrington Cancer Center. $5 donation or more is a putt in the name of a loved one you can write on list of those affected by Prostate Cancer. We will post those names on the blog after the event. Thank you for your support. Caprock High School, Amarillo Texas Track on the north side of the campus. 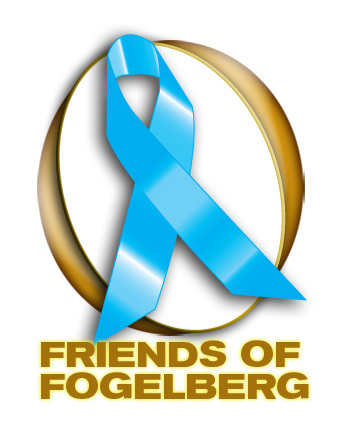 This entry was posted on October 3, 2010 by Friends of Fogelberg. It was filed under Uncategorized .